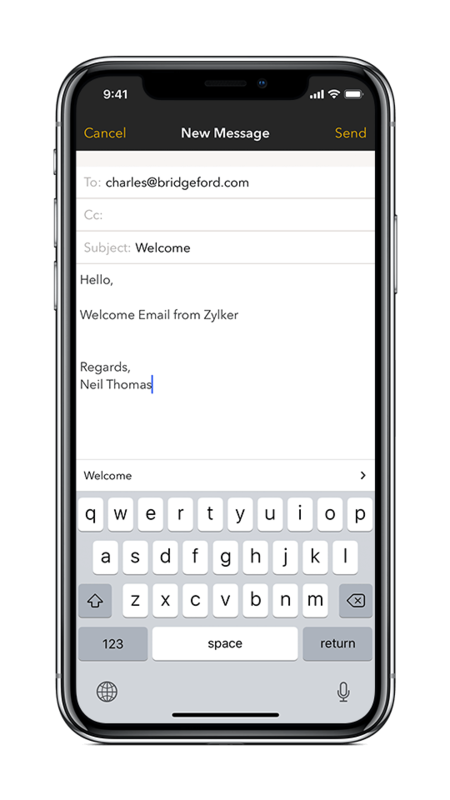 Scan a business card or QR badge and the appropriate fields are automatically filled in, letting you save as either a contact on your phone or as a lead/contact in Zoho CRM. Don't wait to get back to your desk to send that thank you email. Schedule a time to follow up or use pre-made templates to get in touch right away. Add notes to make sure you remember the little details. 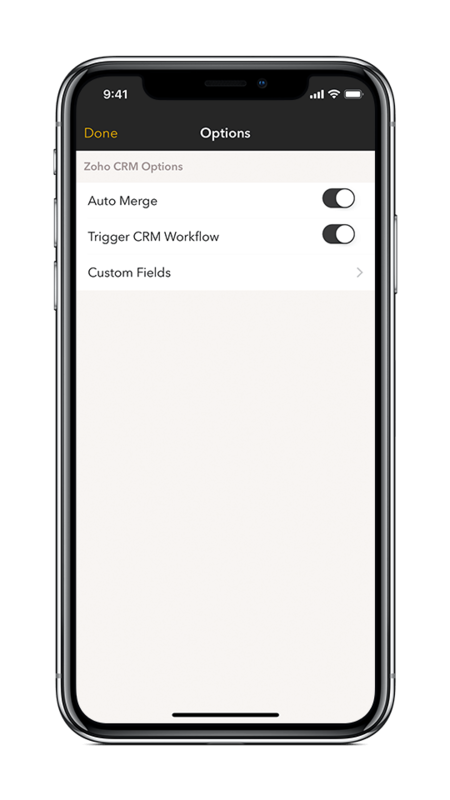 Trigger custom workflows in Zoho CRM to automatically incorporate new contacts into your sales process. As your database grows, merge duplicates to keep your records clean and up-to-date. 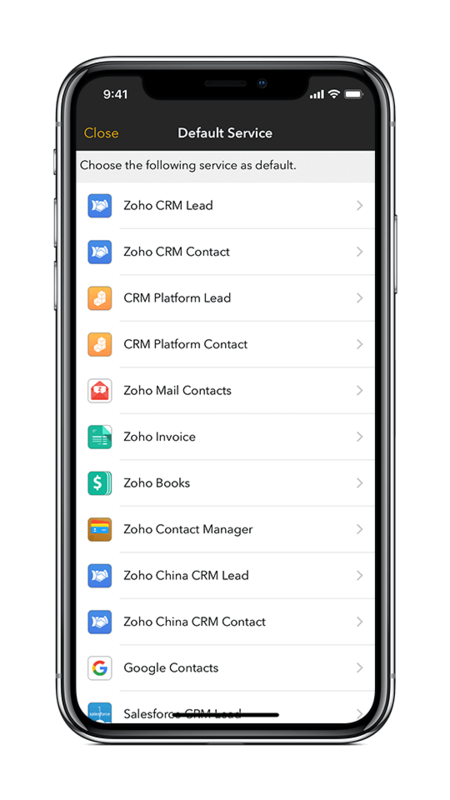 Export contact information to Zoho apps like Books, Invoice, Contact Manager, Mail, and CRM or to other cloud apps like Salesforce and Google contacts. 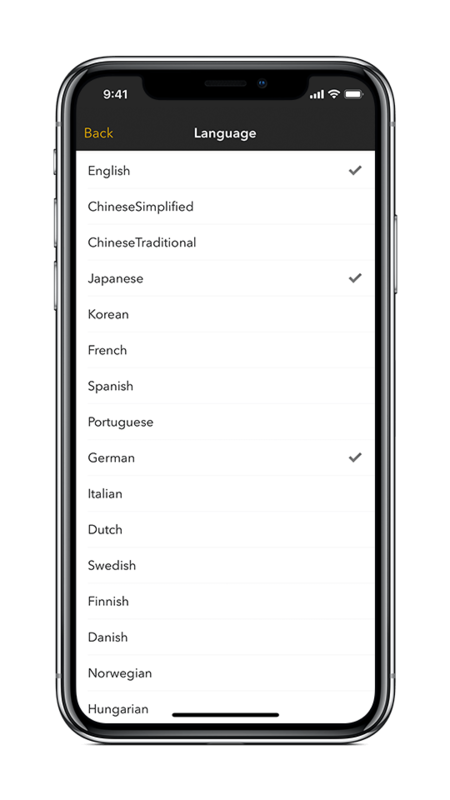 Scan business cards in different languages. Card Scanner reads business cards in 17 different languages and switches between them in a snap.